This course is located at Callaway Gardens event "FANTASY IN LIGHTS". The course will meander through all of the "Fantasy in Lights". 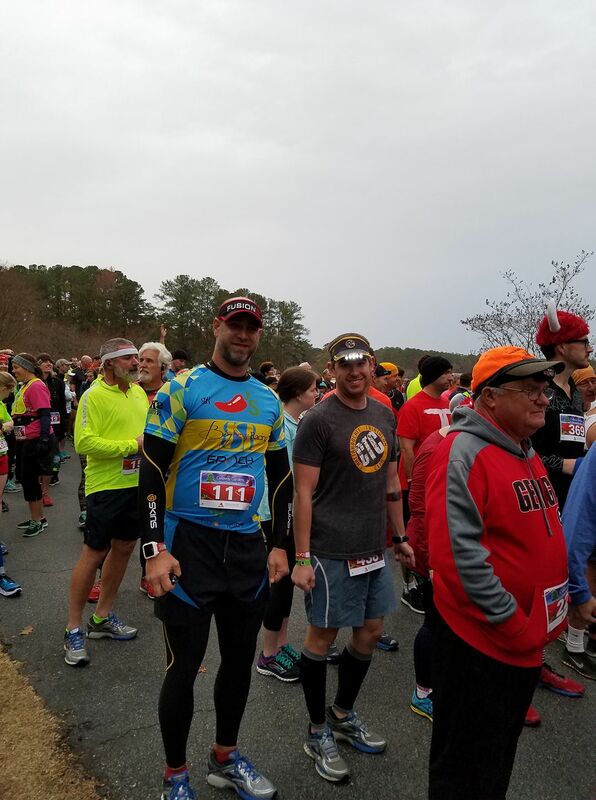 The course is very easy and will be open to runners and walkers/strollers alike. 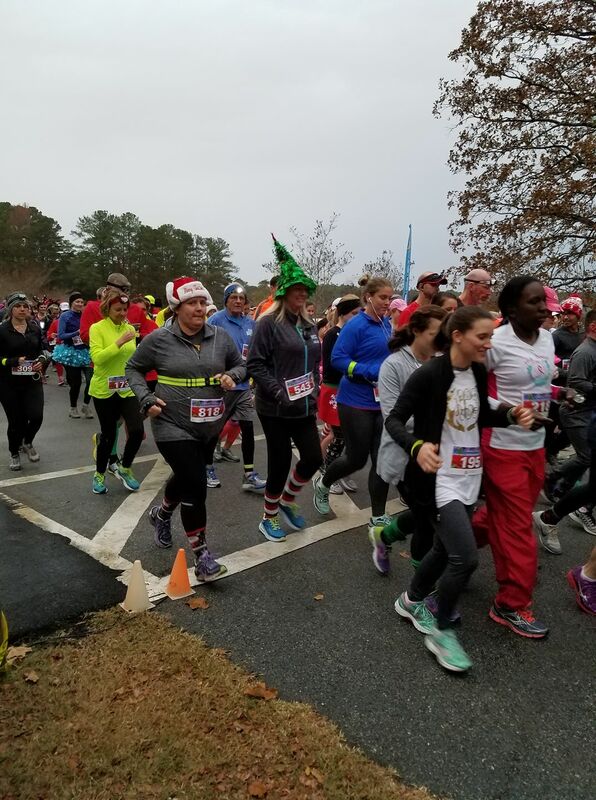 This run course travels through the Callaway Gardens lit “FANTASY IN LIGHTS” and includes marshmallow, chocolate, and candy cane miles. 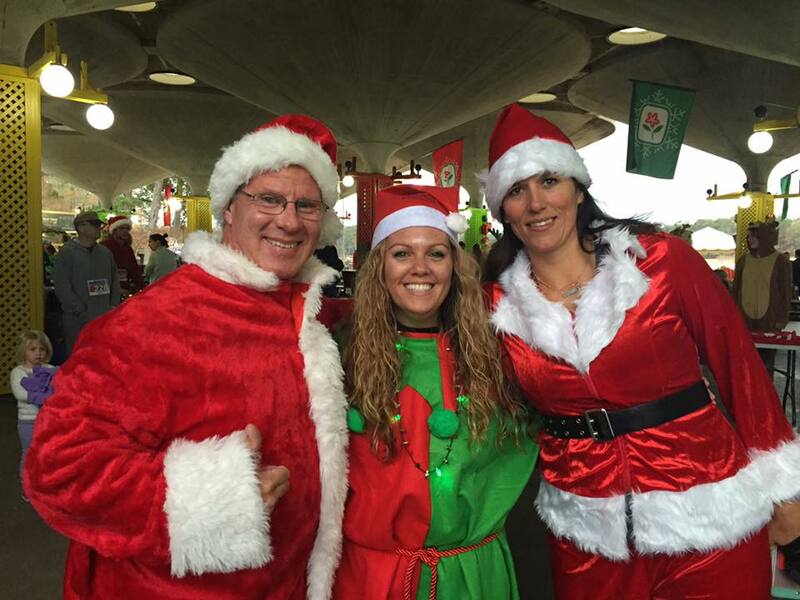 Stick around after the race for your picture with Santa! ADMISSION TO CALLAWAY GARDENS FOR ATHLETES AND SPECTATORS: Entrance into the gardens is free, spectators can drive through or trolley the light at an additional charge and need to book through Callaway. If you take anything away please note the 5:15pm start time, mandatory light requirement, and check in time. 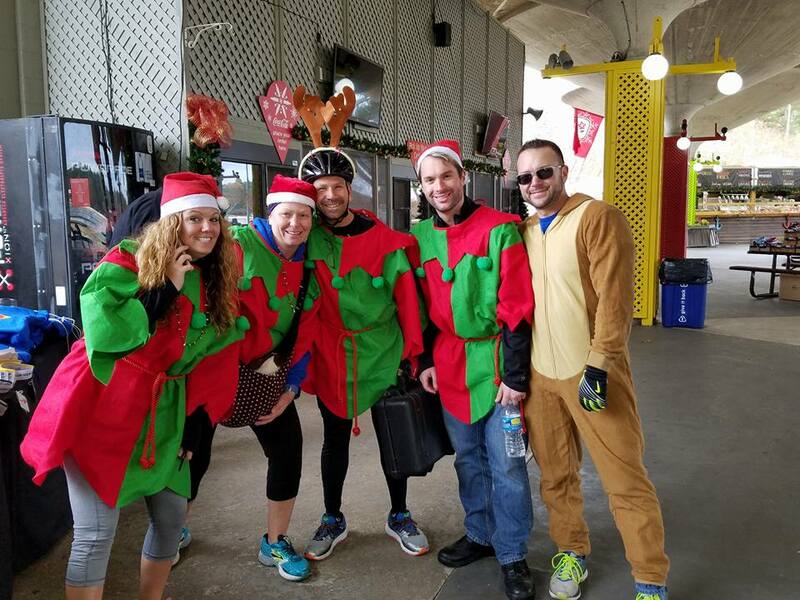 We will be starting the race at 5:15pm we want to make sure that the majority of our athletes can stay ahead of the first trolley. Our start line will begin a short 1/4-1/2 walk from the parking area adjacent to Wren Lake. This allows us to finish out of the path of the departing trolleys (who wants a trolley going through the finish line?) and to finish below the pavilion rather than in a dark parking lot. Please head that direction at an appropriate time. LIGHTS: There are a lot of moving parts to this race and your safety is priority. Although we will be leaving ahead of the Callaway Garden Trolleys, they and cars may be on the course for the last few miles. Their speed will be very slow, HOWEVER, it is IMPERATIVE that they are able to see you. 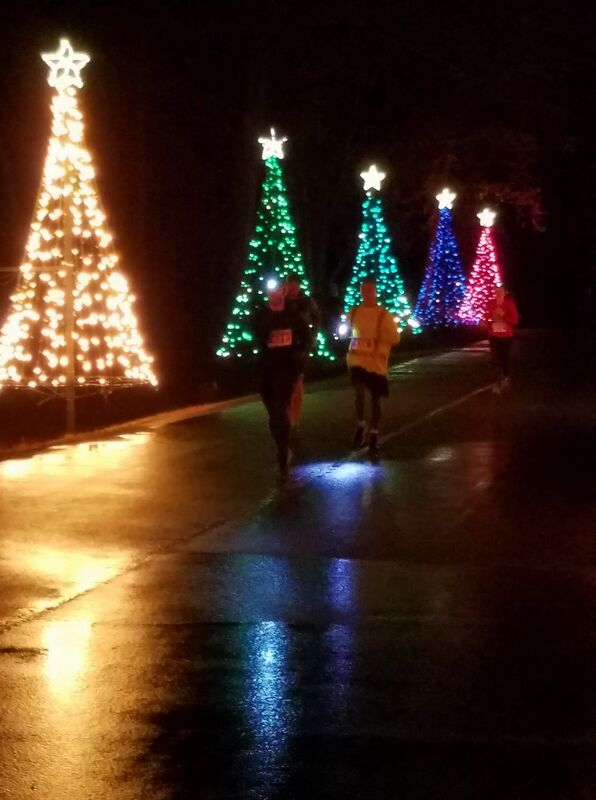 It is MANDATORY for you to have some sort of light/glow stick/vest/flashlight/etc on that will make you visible to other runners and traffic. We also suggest that you bring a flashlight with you for the last mile of the course as it will be fairly dark. We will have the path lit for directional purposes. This is not optional. Parking is located at any location in the Robin Beach parking area located. ARRIVE EARLY. Callaway Gardens is sold out for their trolley rides and will be expecting a large crowd. 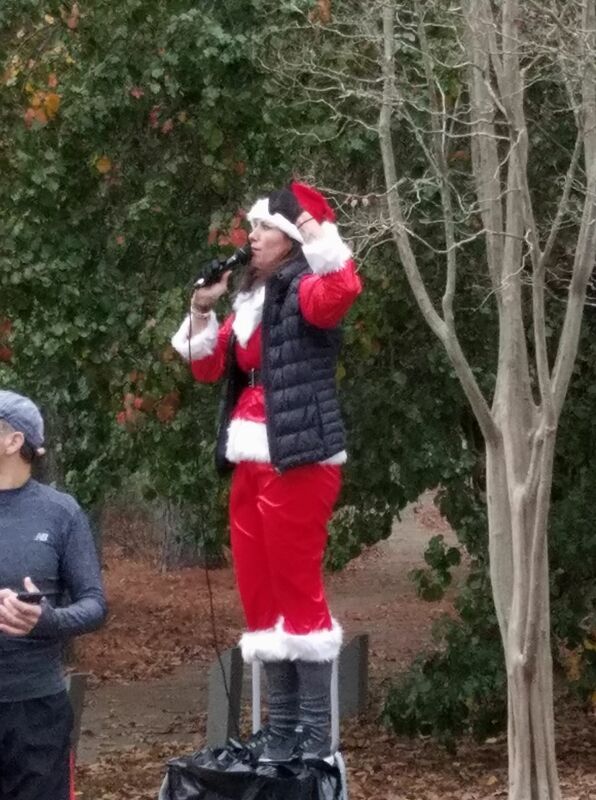 SUNDAY: December 1st from 2pm-4:45pm at the Pavilion located at Robin Lake Beach at Callaway Gardens. Please, Please, Please arrive early as we are expecting over 700 runners and we would like to ensure that we are able to start the race on time. There will be 5-6 aid stations on the course which will contain water and Cerasport. Each aid station is themed with either marshmallows, chocolate, candy canes, mistletoe, etc. The finish line will be located on the beach path beneath the pavilion. We will provide light nutritional options as well as a band for hot chocolate. Awards: Each participant will receive a tshirt (we think they are pretty cool) and a finisher medal. Awards will begin at approximately 6:45-7pm. 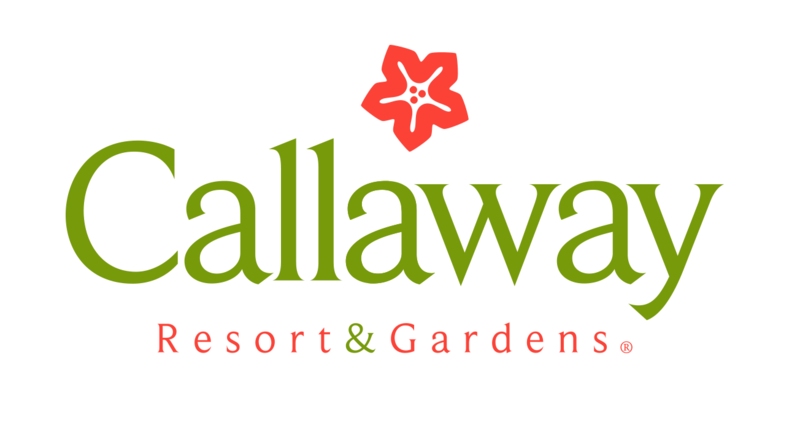 Callaway Gardens offers a discount rate on any of their accommodations for participants. Call 1-877-916-1725 and ask for "Fitness Series" rate. This includes The Lodge and Spa, Cottages, Villas and Inn. Entertainment: Please see http://www.callawaygardens.com/events/signature-events/fantasy-in-lights for a list of events that are going on throughout the day. 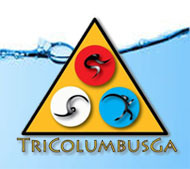 Please follow us on Facebook at www.facebook.com/tricolumbusga for updated information as it comes. If you have any questions or concerns please email tricolumbusga@gmail.com. On behalf of Callaway Gardens, and TriColumbusGA we look forward to seeing you December 1!